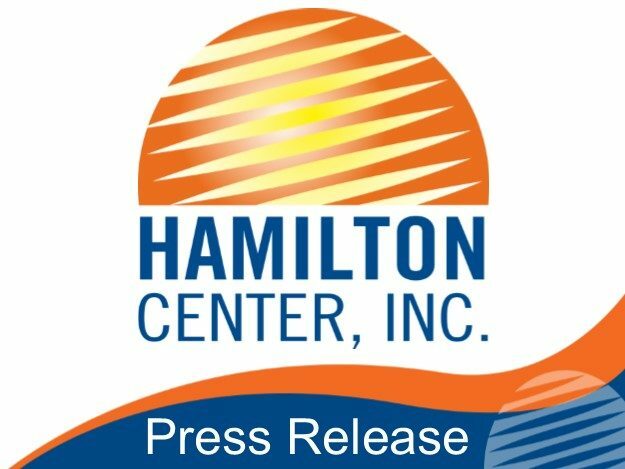 Hamilton Center, Inc. has qualified for and been designated as the first certified site for The Matrix Model in the State of Indiana. This three year Certification with Excellence for the Matrix Model program is one of 17 sites in the United States, with the next closest certified sites being in Wisconsin and Tennessee. Hamilton Center is now recognized nationally and internationally as a Certified Matrix Facility on the Matrix website. This certification assures its referral sources and the State that the Matrix treatment program is delivered as it was designed to be delivered. HCI now has membership in an elite supportive network with other certified programs, sharing information, innovations, support, and encouragement for others. The Matrix Institute stated that Hamilton Center is a “stellar organization that …met fidelity to the Matrix Model with Excellence.” HCI is proud to continue to provide excellent service to the communities served. According to the Matrix website, the Matrix Model is a style of treatment designed to aid in recovery from stimulant substances like methamphetamine and cocaine. The method was created in the 1980s and has seen widespread success. The ability of the Matrix Model to bring together the most effective facets from the most effective styles makes it a successful treatment type for people new to recovery as well as those who have not found success previously.